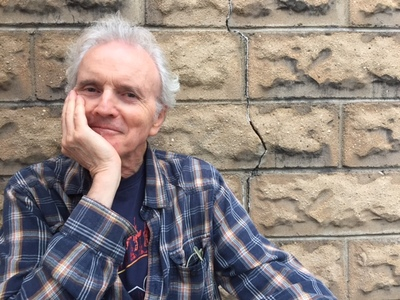 A former jazz musician, hollywood actor, and radical organizer, the New Jersey-born Michael Lally has worn many hats over the course of his life. But throughout it all, he has written accessible, deeply felt poetry. Themes of identity, love, success, and failure pervade through his body of work, but always with wry humor and the simple grace that is the mark of deep thought. Lally is the author of over thirty books of poetry and prose, including Stupid Rabbits (1971), White Life (1980), It's Not Nostalgia (1999) and Swing Theory (2015). 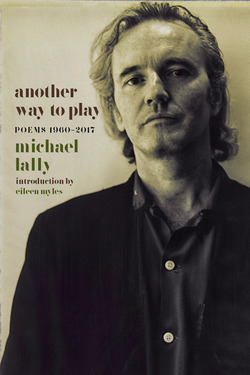 Lally is the recipient of the PEN/Oakland Josephine Miles Award for Excellence in Literature and grants from the National Endowment for the Arts, among others. He lives in Maplewood, New Jersey.